In the past few time, the popularity and usage of cannabis oil have been emerged and is drastically increasing. Derived from 40% of the plant extract cannabis, CBD oil (Cannabidiol) is known to be one of at least 113 active cannabinoids identified in cannabis. Cannabis, a medicinal herb has become quite a good name in the dog industry. However, the name of cannabis would make you wonder for a second; are dog owners giving their pets marijuana? Firstly, we need to clear this big doubt of misunderstanding cannabis as marijuana. There is no denying that both hemp and marijuana are derived from Cannabis plant but their composition is entirely different. The Cannabis plant releases numerous types of chemicals known as cannabinoids out of which two are immensely popular. The first is cannabidiol (CBD) and the other is tetrahydrocannabinol (THC). The CBD oil that has proved out to be so beneficial for your animal’s health is derived from CBD (less than or equal to 0.3 percent THC) whereas the marijuana (15 percent of THC) that keeps you high comes from THC. This very well clears out that the CBD oil has nothing to do with marijuana. 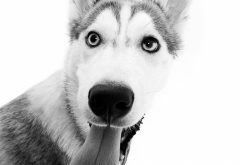 It simply won’t make your dog high but improve his physical health and well being by numerous benefits. 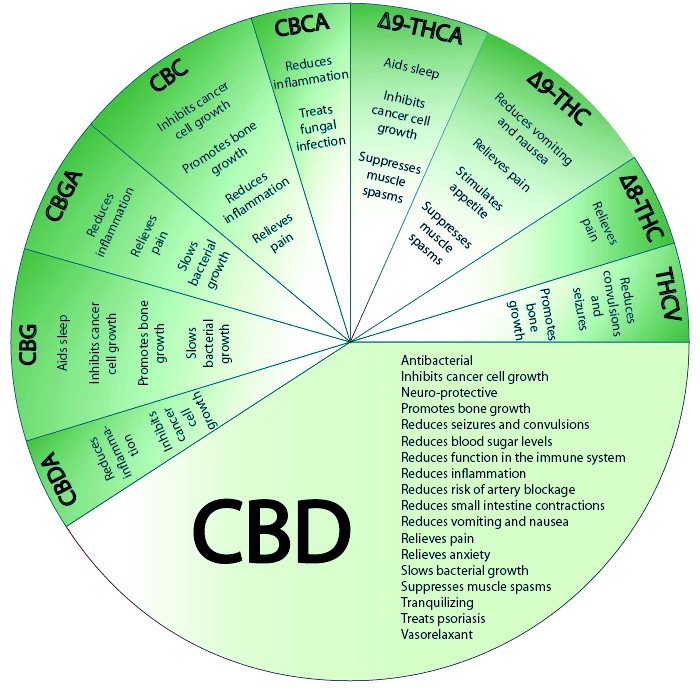 CBD indulges with our naturally occurring system and offers huge medical advantages without causing a high. CBD is completely non-psychotropic, it has nothing to do with a person/ animal’s mental health. It just eases and regulates the body’s homeostasis or general state of balance which some or the other way affect various body functions like mood, sleep, appetite, hormone regulation, pain, and immunity. It was discovered quite a long time ago but sadly was started using only a few years in the past. This drug is so therapeutic for your dog’s health that once you begin the using it, the results will amaze you. CBD oil is so effective for dog ailments, pain, bowel movement and a lot more things that it would make you forget using the conventional medicines out in the market. Vets have found CBD oil to help your pet in both acute as well as chronic ailments. Packed in with anti-inflammatory powers, it also helps in treating serious problems such as tumors, seizures, muscle spasms, cancer, epilepsy, skin conditions, appetite and eating problems, anger, anxiety and other neurological disorders. Vets have even started using it for acute problems in dogs such as sprains and strains, torn ligaments and broken bones. This medicinal herb has started to prove as a boon for animals across the world. In contrast with other ordinary medicinal options available, CBD oil has a lesser risk of side- effects. Previous Can Vaping Cannabis Help You Quit Smoking It?